Conductive PP Circulation Box with Insert for PCBA packaging. 3. 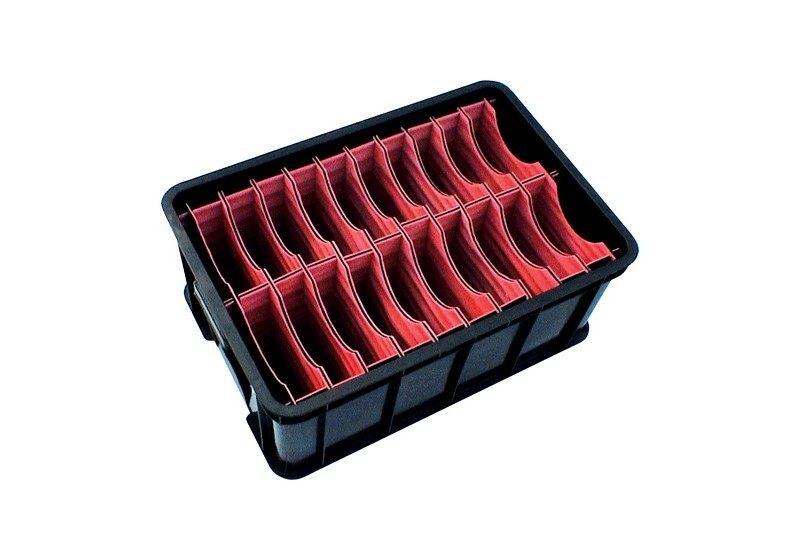 Usage: Used for heavy components’ packing, circulation and storage. 6. Cover: Can use corrugated sheet cover, vacuum cover. Resist against dust.